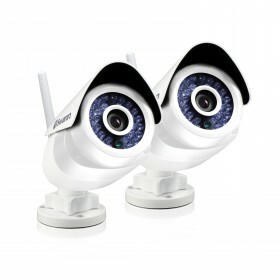 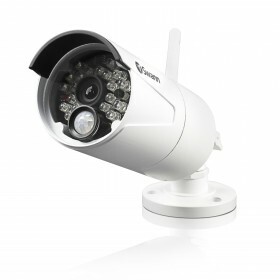 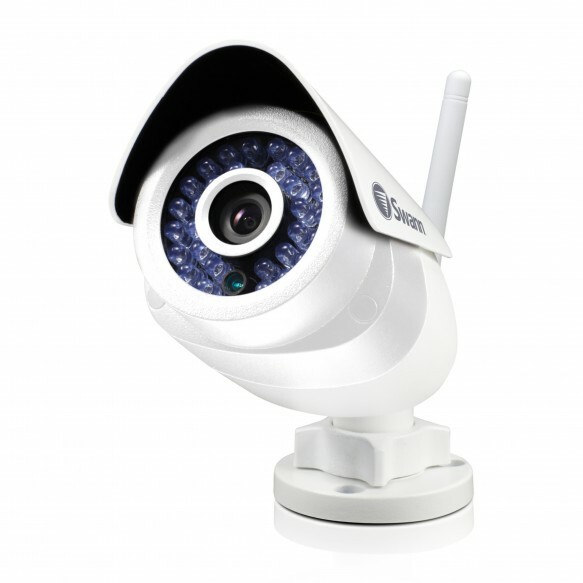 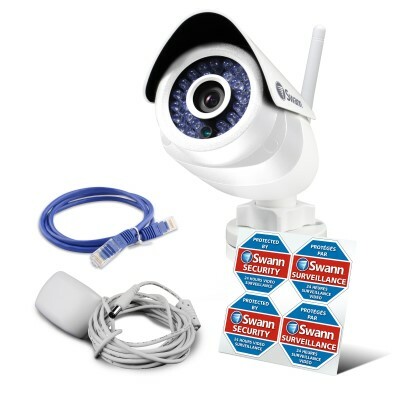 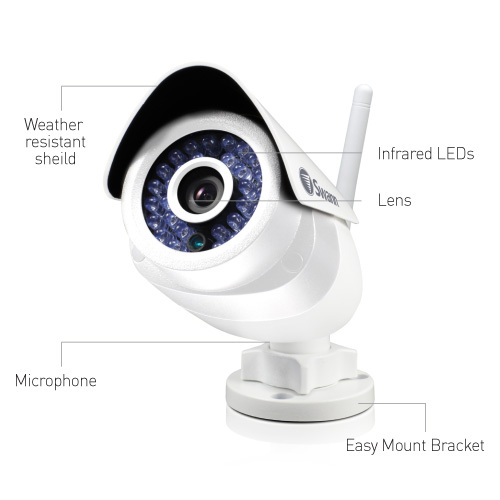 720p Wi-Fi Indoor & Outdoor Camera / IP66 Weatherproof Casing / 50ft (15m) Night Vision / 1 -Way Audio with Built-in Microphone / View and Control on PC, MAC & Smartphone / Saves video in HD to a secure cloud server when triggered. 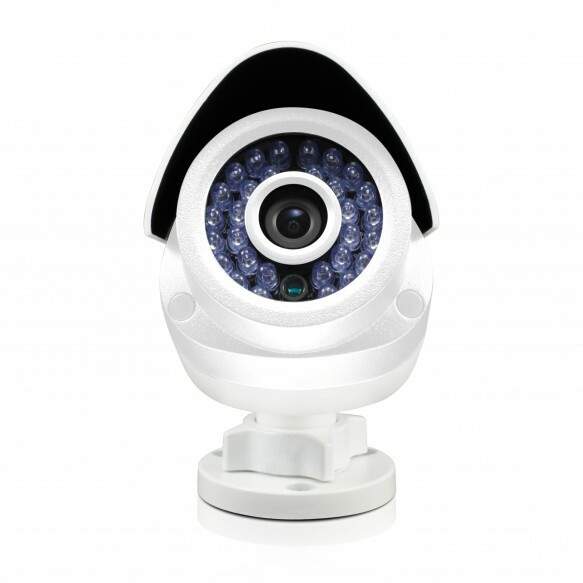 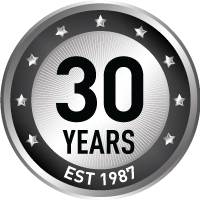 Smart HD remote viewing surveillance system for indoor or outdoor use. * Smartphones & tablets not included. 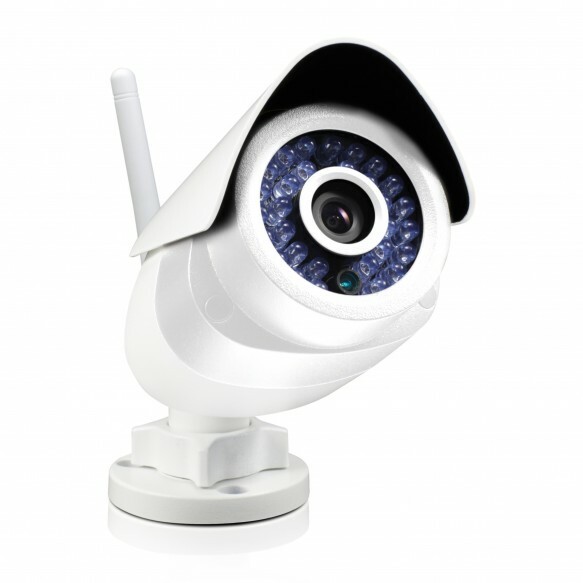 Requires broadband internet & 3G/4G Smartphone.